Are you still dating your spouse? I sure hope so!!! Spending quality time reconnecting with our spouse is CRITICAL to a healthy marriage! 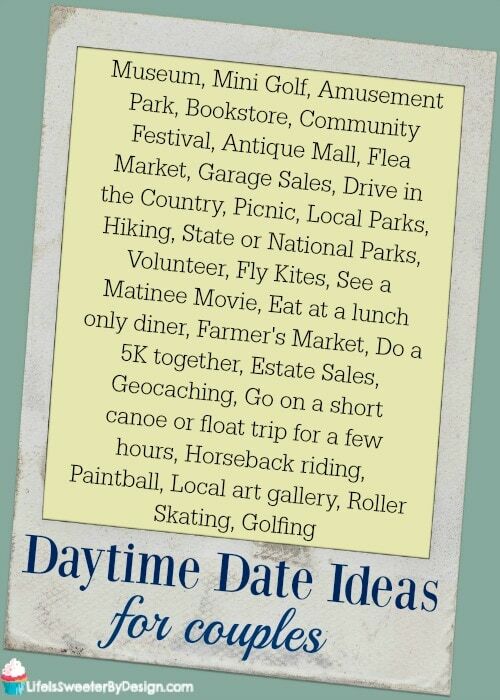 My husband and I love to do the occasional daytime date and I am going to share some fun daytime date ideas with you! What is a Daytime Date? I realize that the term “daytime date” is somewhat self-explanatory…..but you may not have heard of this concept before! Basically….instead of going on a traditional “date night” with your significant other…you spend time together during the day! This can be hard to do with children, but if you get creative you may find out it is easier than you think. Once in a while my husband and I will both take off work on a weekday when our kids are in school and spend the whole day together! When one of our kids was a baby she got really colicky in the evening and getting anyone to watch her during these fussy hours was basically impossible. We tried to do some afternoon dates so we could be home before her fussy period started! That was what really got us started doing daytime dates! 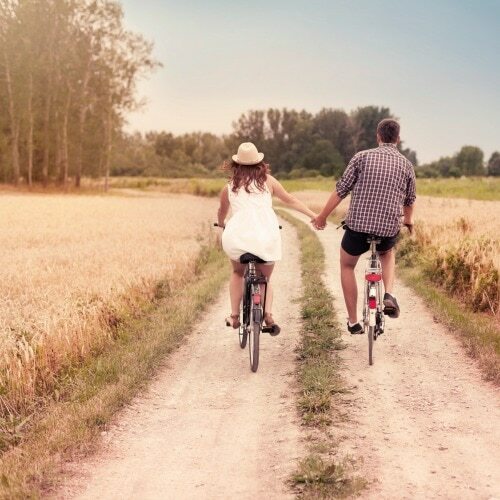 Here are some daytime date ideas to get you thinking! If you are like me there are probably some area museums that you have NEVER been to even though you have lived in that area forever. This is a great place to go for a daytime date. Grab your honey and go stroll through the museum holding hands all the way! If you have kids you probably know that going to an amusement park with the whole family is the worst way to spend time with your spouse. We were at Disney World last year for a week and my husband and I only rode ONE ride together the whole time! If you and your spouse can go alone to an amusement park you can act like little kids and have a blast together! I think amusement parks are so fun and romantic! I would advise not letting your kids know where you are headed though, LOL! 🙂 Maybe you can win them a stuffed animal to soften the blow when you get home! If we want to have a lot of laughs (at my expense, lol) we go play mini golf. I stink at golf, but I love to laugh so it all works out! This is a fun afternoon date idea and if it is a weekday, chances are good you will have the golf course to yourselves! If you and your spouse like to read you might want to have some lunch and then head to a nice library or bookstore. You can chill out and read, browse titles and just relax for a few hours of uninterrupted quiet time together! Head for the nearest scenic path and go on a hike with your significant other. This is a great way to spend a nice day. You will be able to get some exercise and soak up nature together. We also love to go hiking with our kids….but getting away alone is extra special. Find a nearby community that is having a fair or festival and spend the day looking around. There are so many fun events at local fairs that you are bound to have a great time. We love to just DRIVE. Although we live in a rural area, we will still drive down country roads we have never been on before. We love to go looking at old farm houses, stop at the river or creek and drive through tiny abandoned towns. It is so fun to grab a picnic or even just some snacks and hit the road for an unknown destination. 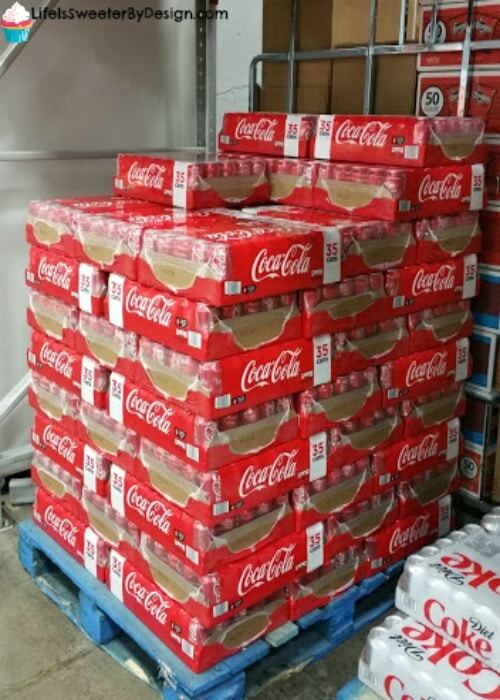 I knew we were going to be doing some country road driving so when I was stocking up at Sam's Club I grabbed a pack of Coca-Cola to take along. 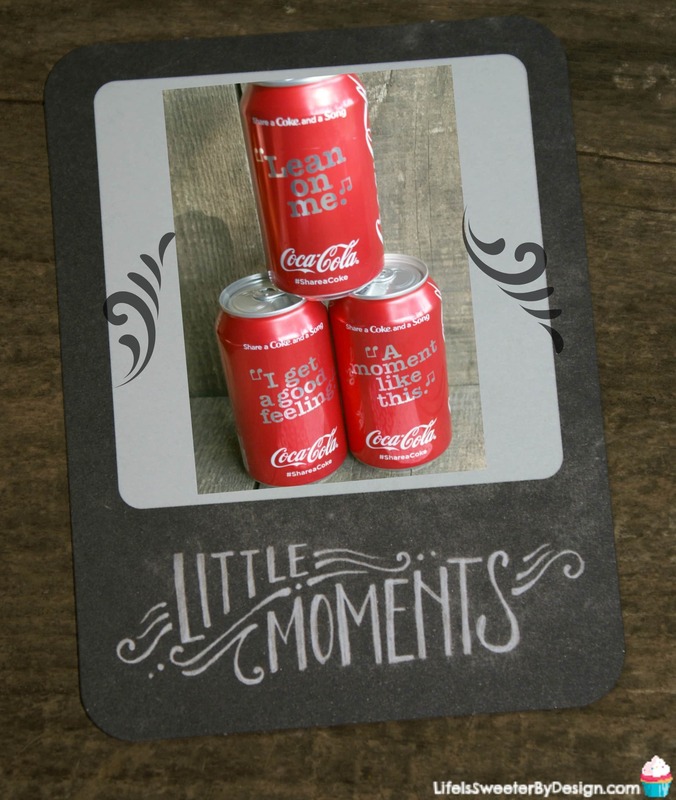 The cans of Coca-Cola have song lyrics on them and it was so fun for my husband and I to reminisce about some of our favorite songs while we cruised the dirt roads in Kansas! 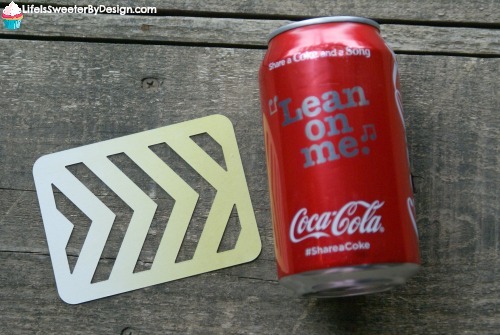 All the song lyrics on the cans of Coca-Cola really got us thinking about our favorite tunes. When we were driving we blasted our favorite “oldies” and sang at the top of our lungs! 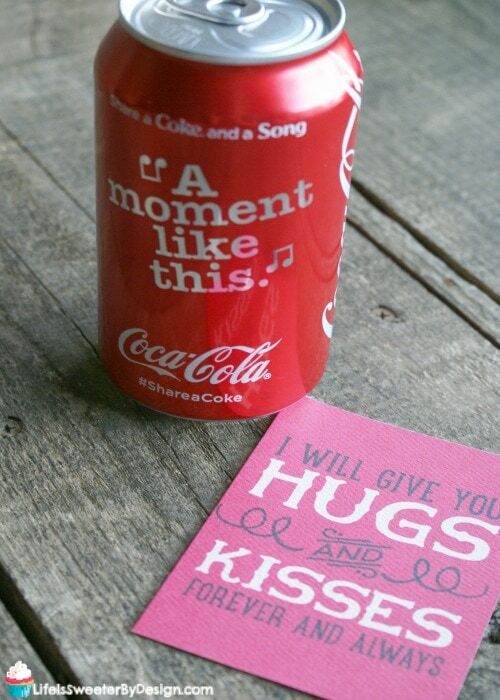 It was funny how the Share a Coke and a Song Coca-Cola campaign got us to thinking about how often a Coca-Cola and a song played a part in our history together! Songs lyrics can be powerful and emotional! There are so many fun daytime date ideas rolling around in my head! 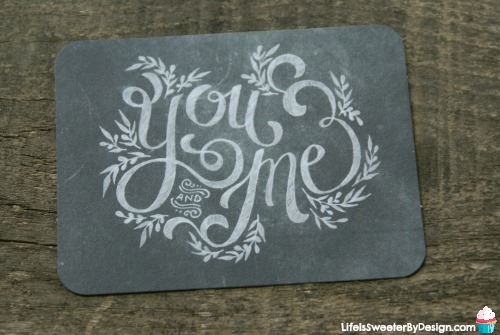 I put the daytime date ideas into a cute free printable for you so you can refer to it when you get stumped! Just click the image below to download your free printable daytime date ideas sheet! 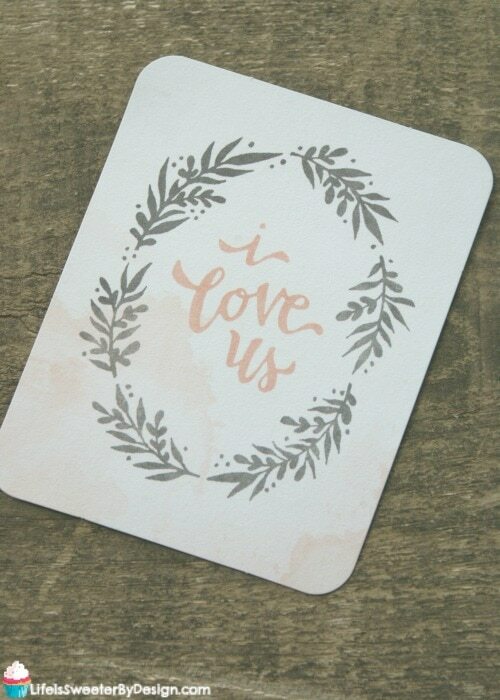 I would love to hear about your favorite daytime date ideas! I am always game to try something new! 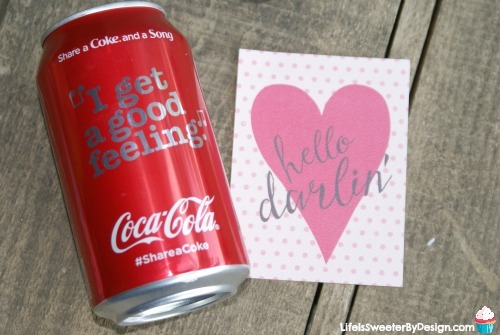 Have you seen the fun Share a Coke and a Song Coca-Cola cans at Sam's Club? Which lyrics are your favorite? Be sure to check out some Easy Ways to Reconnect With Your Spouse and 12 Days of Romance for more ideas! 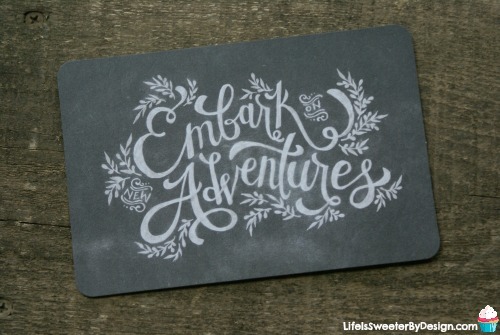 You may also want to check out some more of my FREE PRINTABLES! These are great ideas! Spending time together really doesn’t have to be complex or time consuming to be super fun! Take a nap together needs to be on that list! As parents we’re often exhausted! I find that taking a day off together and napping, lounging around in pj’s with no one needing us is awesome! Napping is my favorite!! Thanks for the idea!